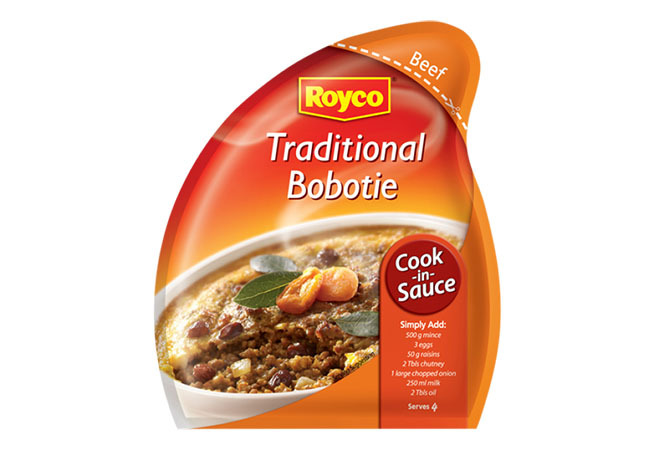 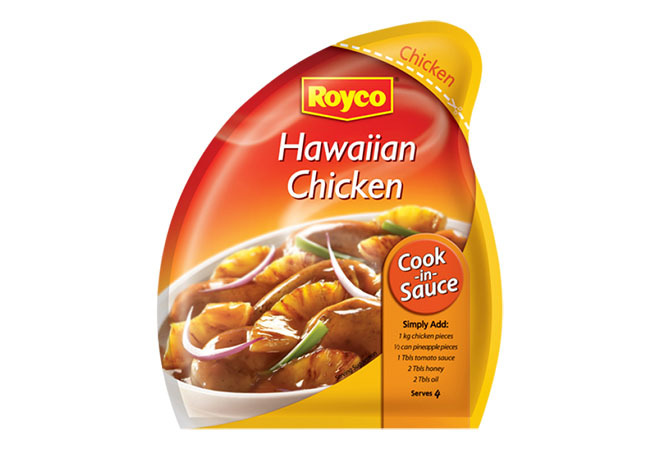 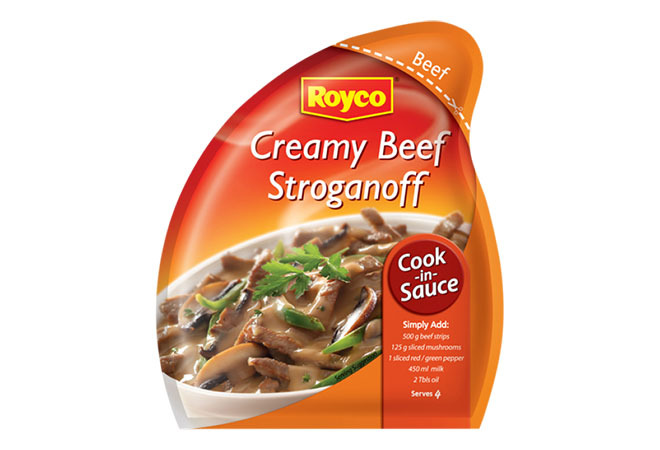 Whether you fancy a traditional Bobotie or tropical Hawaiian Chicken, Royco is making dinnertime easy with their range of tasty Royco Cooking Sauces. 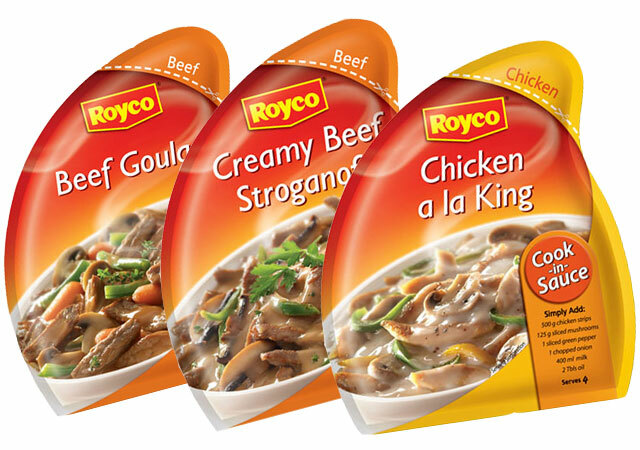 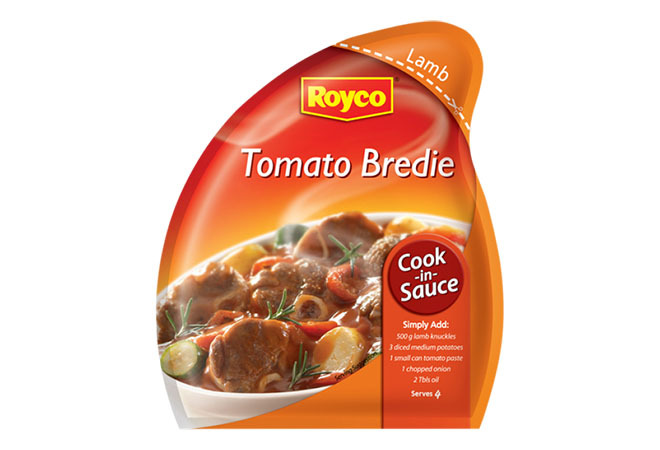 Royco Cooking Sauces are meals in a sachet. 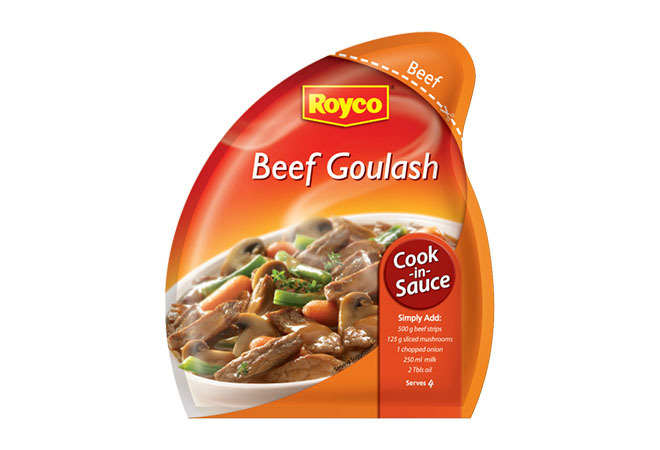 With great flavours to choose from, it doesn’t only taste good, the aroma is sure to get your tummy grumbling. 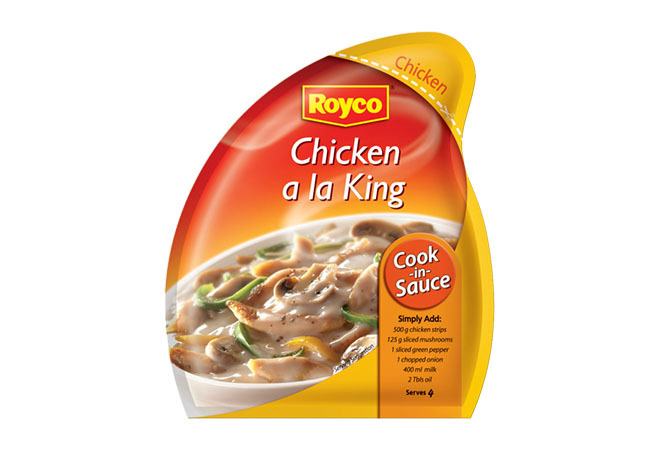 Despite having been around for 60 years, Royco has never let up on their quality. 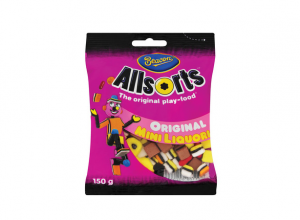 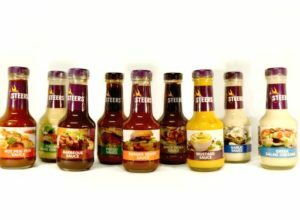 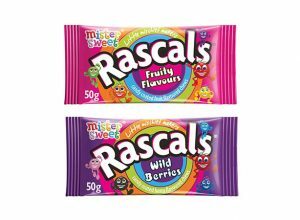 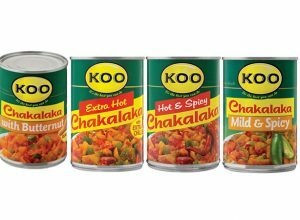 Always improving on recipes and expanding their range, they are now one of the leading South African brands.